You are invited to relax in the style and elegance of this charming Country Manor House, nestled in the heart of Shanklin’s beautiful Rylstone Gardens. 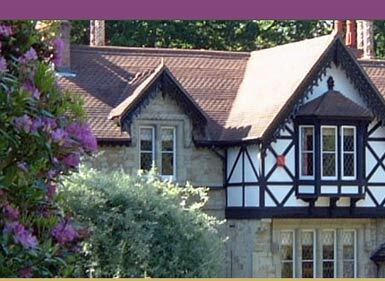 Rylstone gardens are situated on the cliff top overlooking the Shanklin, Sandown bay and are just a short walk from the beach front, Shanklin Chine and the Old Village with its thatched shops and cottages. Shanklin Town is within a twenty minute walk of the Hotel and offers a good mix of shops and services. Buses to all parts of the Island can be caught from the center of the Town, and a train service is also offered to Lake, Sandown, Brading and Ryde. The Manor offers Private parking for residents and is a good base for those wishing to explore the Island by car.